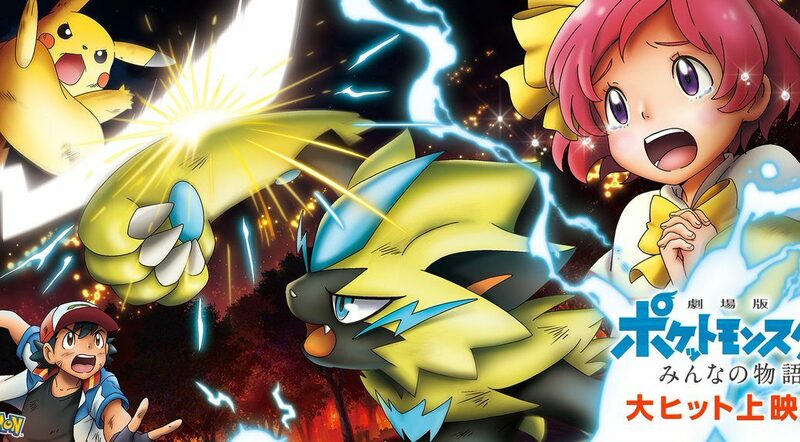 The Pokemon Company has pushed out a new piece of artwork to promote Pokemon the Movie: Everybody’s Story in Japan. The movie is now airing in theaters across Japan ever since it opened in July 2018. Check out the full artwork below.